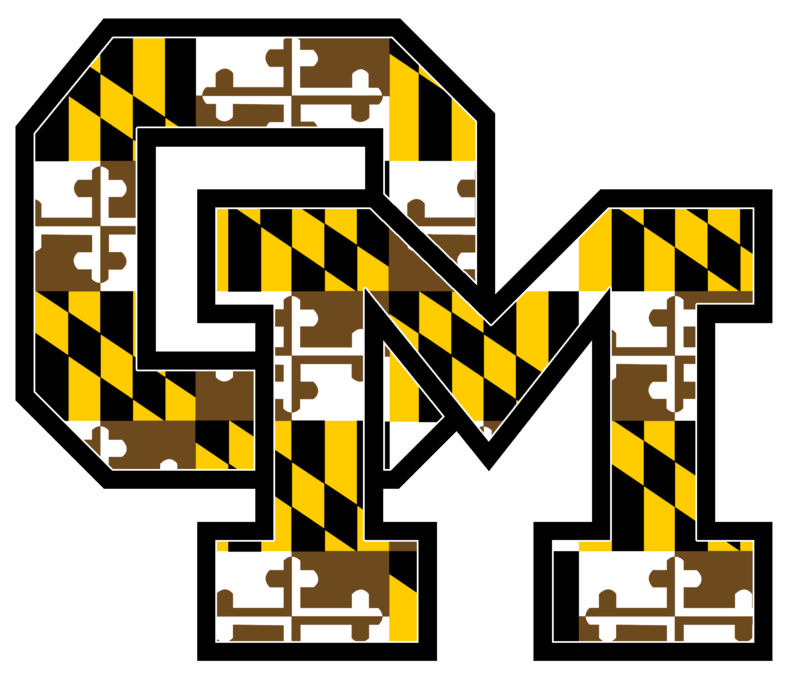 The mission of the Owings Mills High School Mathematics Department is to provide 21st century hands-on learning to help prepare our students to become college and career ready. This is accomplished through our commitment to teaching, incorporating technology into our lessons, and aligning our teaching and curriculum to the Common Core State Standards. Students will be challenged to develop critical thinking strategies by having an active part in their mathematics education through hands-on, real-world activities. Our goal is to build strong teacher-student relationships through our teaching to promote an environment where all students can learn. As a result, our students will be able to apply their knowledge mathematics to post-secondary education and the work force. Understand and compare the properties of functions including, linear, quadratic, and exponential. Identify functions as liner or non-linear and contrast their properties from tables, graphs, and equations. Analyze functions in one variable by investigating rate of change, intercepts, slope, domain, range, and their general behavior. Use trigonometric relationships to determine lengths and angle measures. Understand and compare the properties of functions including, linear, quadratic, exponential, rational, radical, logarithmic, and trigonometric. Analyze functions in one variable by investigating rate of change, intercepts, slope, asymptotes, and end behavior. Extend knowledge of the relationships of linear, quadratic, exponential, radical, rational, and logarithmic functions. Develop an understanding of the number system and number quantity.